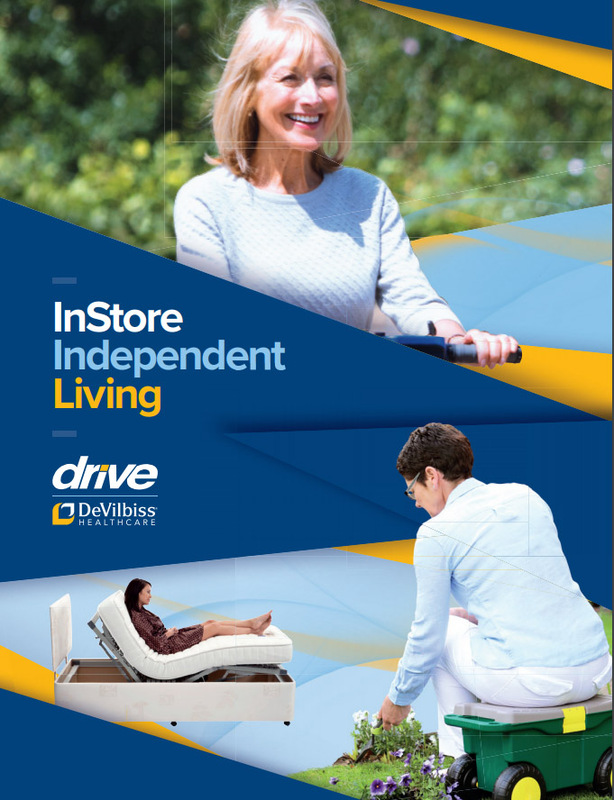 Specialising in products for independent living for over 25 years. 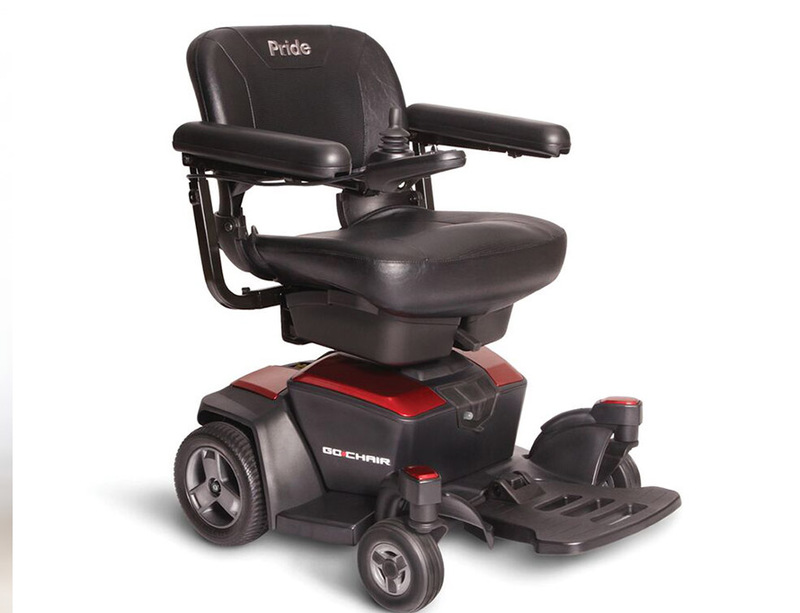 It isn’t until ill health effects our lives or that of our children or parents that we realise the need for special aids to make life easier. 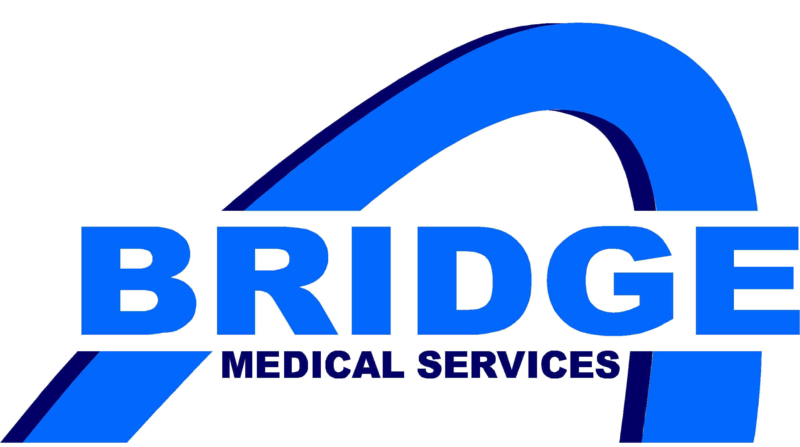 Bridge Medical Services have specialised in products for independent living for the past 25 years. 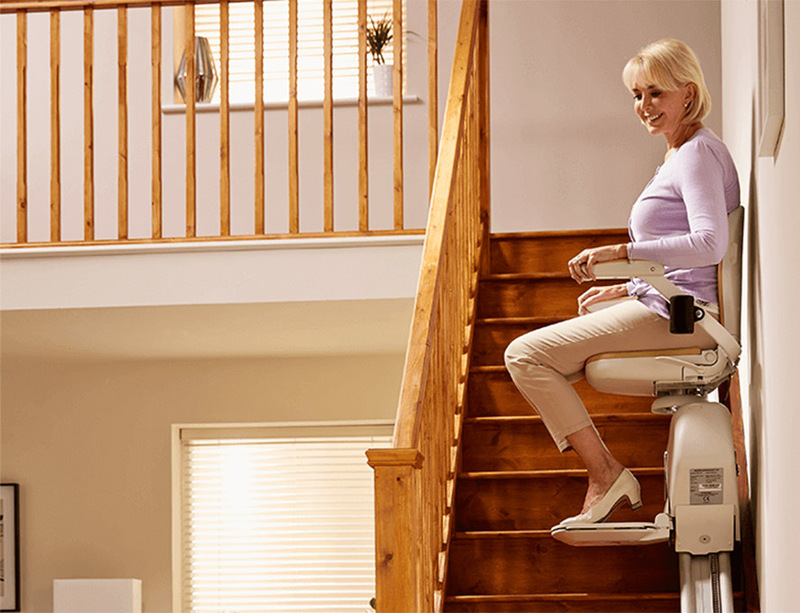 A full range of equipment can be viewed at our show room in Bangor, Northern Ireland, or a home visit can be arranged to accommodate you. 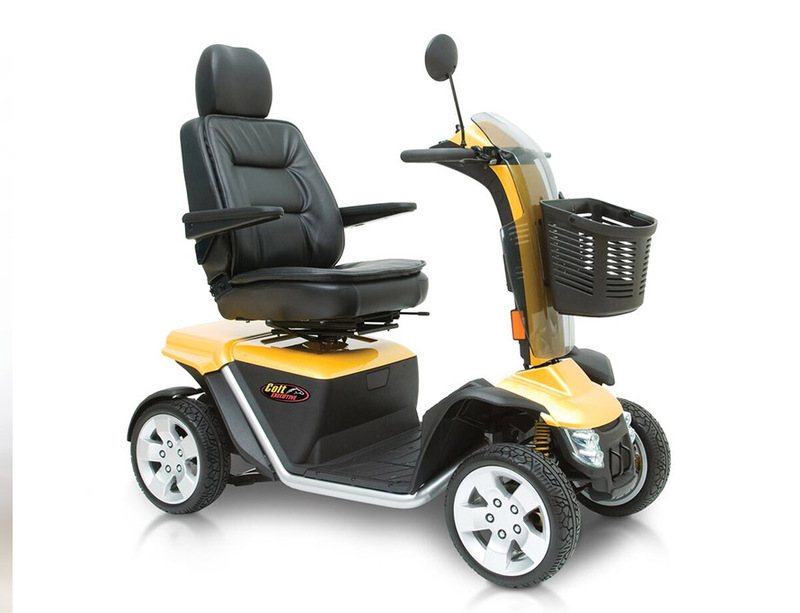 Our showroom stocks a range of walking aids, wheelchairs, electric wheelchairs, scooters, bathing and mobility equipment, stairlifts, adjustable beds, and lift chairs & recline chairs. 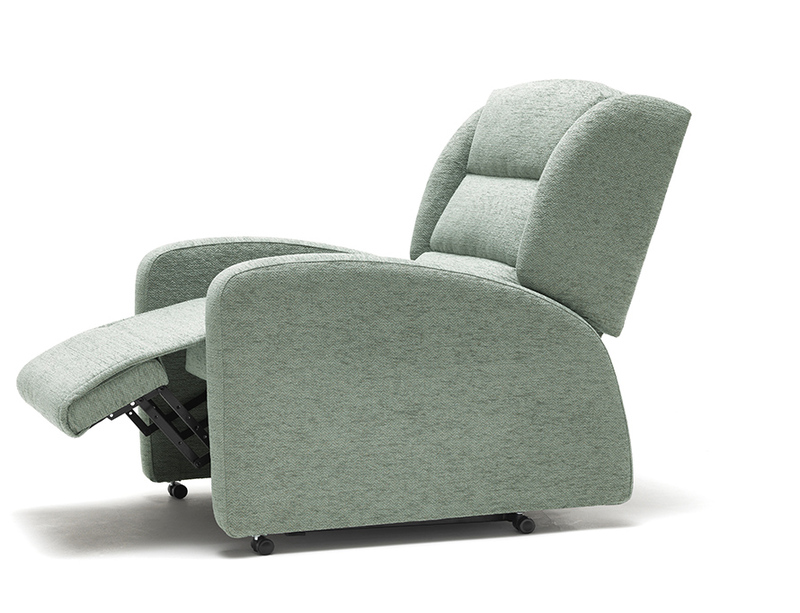 These chairs can be made to order to suit the size of the client and colour scheme of the home.